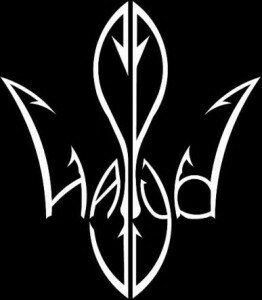 Out of the well-stocked metal pantry of the Ukraine hail Haspyd, a quintet from Kharkiv in the north east of the country, which after an EP and promising debut album in 2014 now have a single titled Цареград (Tsarehrad / Constantinople) in store. 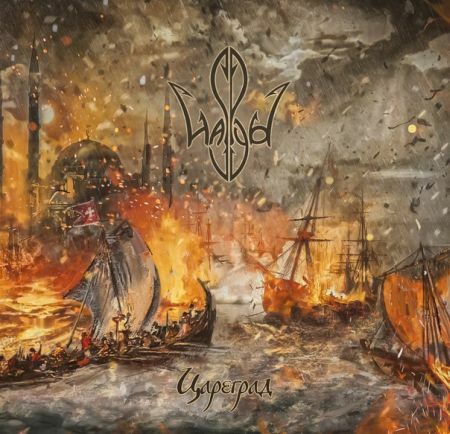 Also coming off the pagan/folk metal shelf, the band’s connection to Ukrainian folk music is the use of the sopilka, a flute not unlike the fife. Starting out calm with flute and what sounds a bit like a zither or harp, clear vocals join in before turning into a slow-paced track that keeps the folk influence coming back throughout the song for an overall fairly relaxed atmosphere. How much can one write about not even five minutes of music other than that it is a very interesting appetizer that makes one wonder what a full new album could sound like, Slavic folk metal usually has the potential to be as interesting as the appetizer was and Цареград could very well bring Haspyd some deserved attention. 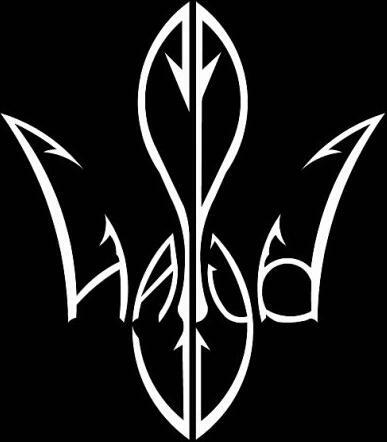 This entry was posted in Folk Metal, Reviews, Unsigned Reviews and tagged 2016, 7.5, flute, folk metal, kharkiv, sopilka, ukraine, unsigned. 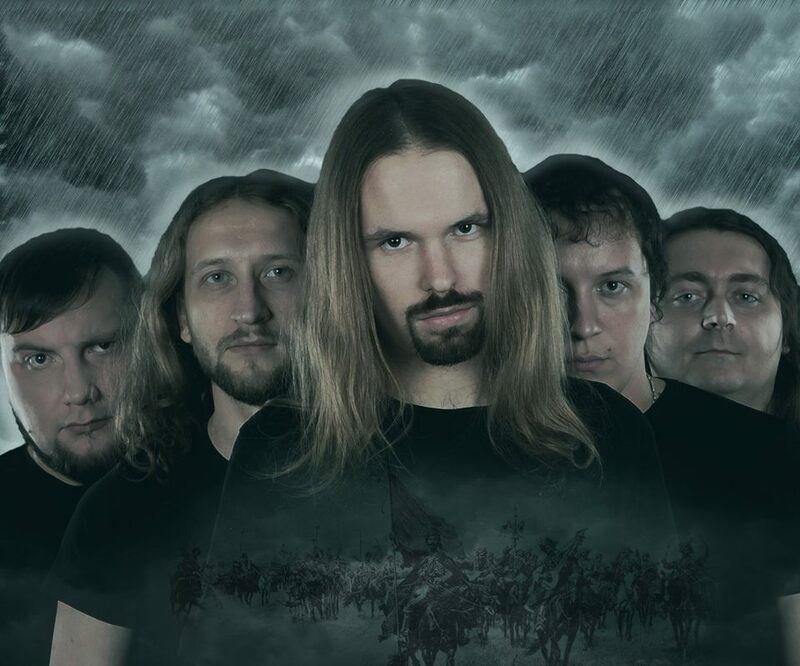 Have been to their concert in Kharkov – it’s really cool band. Since then, they become one of my favorite bands to listen.